You have heard the horror stories. Fortunately, they have always been at some other apartment community. But now, you have a resident in your office. He’s telling you that over that past several days his daughter has woken up in the mornings crying and itchy with bites on her arm and neck. He even has some photos of his daughter to show you the bites. He says he thinks the bites are from the dreaded “b” word – bed bugs. Could it be? 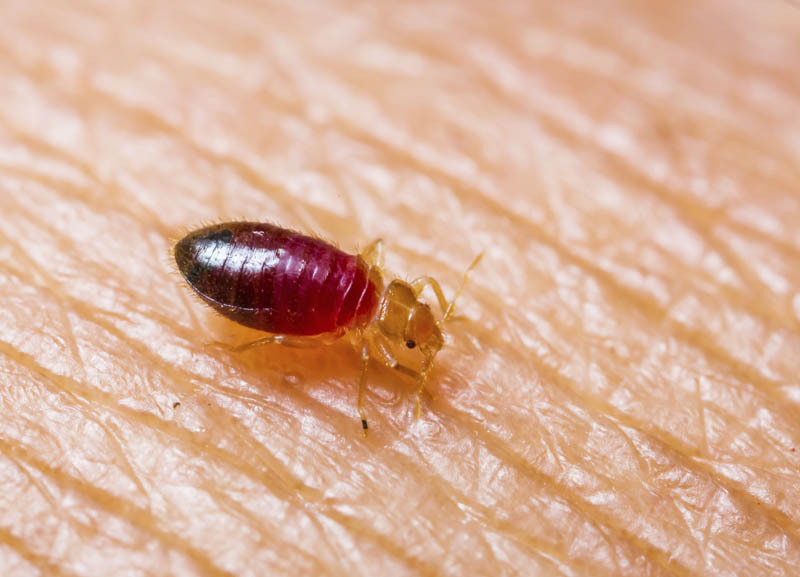 What are bed bugs and how might you identify whether it is in fact bed bugs?